Welcome to the pressurized water plant! Built in 1899, the nacelle was used in the Neo-Romanesque style to supply the hydraulic propulsion systems of the Frankfurt docks. 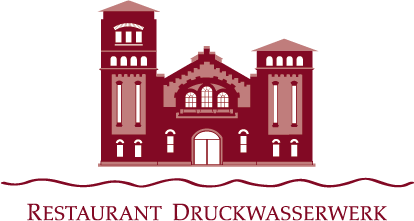 In 2009, the former machinery building was completely restored and the restaurant Druckwasserwerk was built. We offer our national and international guests an extraordinary Frankfurt location – in the love of design, plenty of good service and of course plenty of good food. Become part of our team, we look forward to seeing you! Are you characterized by reliability and high communication skills? Do you have a good sense in dealing with people and show a friendly and professional appearance? A strong customer and service orientation is important to us. We offer a varied activity with challenging tasks and attractive income opportunities as well as further development opportunities in our company. In the position you are responsible for a kitchen team of 8 cooks as well as our trainees. You are also involved in the preparation and production of food for our versatile a la carte and event business and we design our menu and meals. You have several years of professional experience, ideally in similar kitchens and currently work as a chef or sous chef. 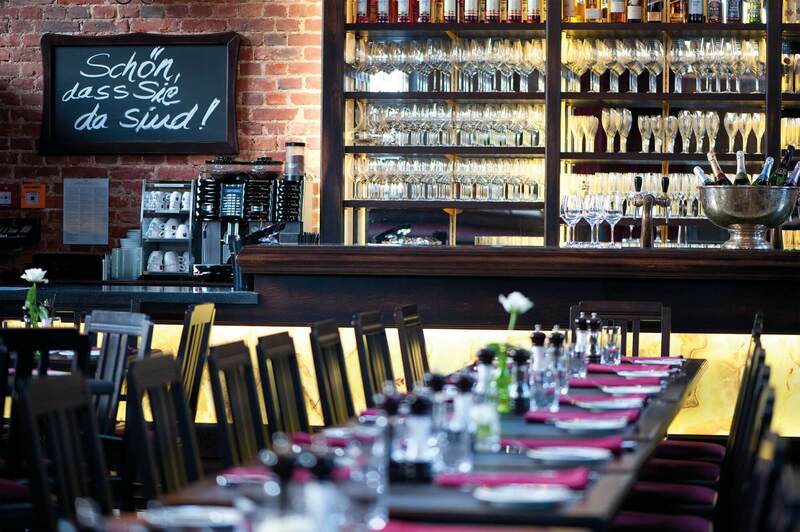 For the classic and innovative German cuisine, you can inspire and cook with fresh products? You have organizational talent, entrepreneurial thinking and are well-tried? We are looking forward to your complete application including salary expectations and are available for further questions at any time.